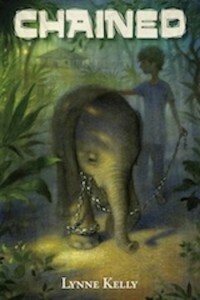 Today I am talking about CHAINED, a contemporary middle grade about a boy and an elephant in India who are both enslaved in a circus. 10 year old Hastin's sister is deathly ill and in order to pay for her hospital bills, Hastin accepts a one year employment offer as an elephant keeper in a circus. It's only when he arrives in the jungle that he realizes how cruel his employer is to animals and that this evil man never intends to let him go back home. Hastin forms such a sweet bond with Nandita, the elephant poached from the wild to be the circus' main attraction. He also has an ally in Ne Min, the elderly cook who teaches him how to care for the mistreated Nandita. There are so many highlights of this affecting novel - the interaction between Hastin and Nandita, the enlightening backstories of Ne Min and the mean animal trainer, and the bravery that Hastin shows through his entire ordeal. As a reader sensitive to animal cruelty, I'm glad to report that this is kept at the bare minimum and never gratuitously. Still, I did shed some tears. And now, an interview with Lynne! In chapter 27, when Hastin is talking to Ne Min in his house, and we find out about Ne Min's history, why he's been keeping it a secret all along, and how he knows so much about elephants. I admit I still tear up a little when I read the line, "Never in my life have I been so afraid, but here I stand." I teared up too! What setting was most fun to write? I do love the jungle scenes but I think my favorite setting was Hastin's home in the desert with his family. It was a good challenge to make it seem special-- to us it's a small dirt hut in the desert, but to him it's home. 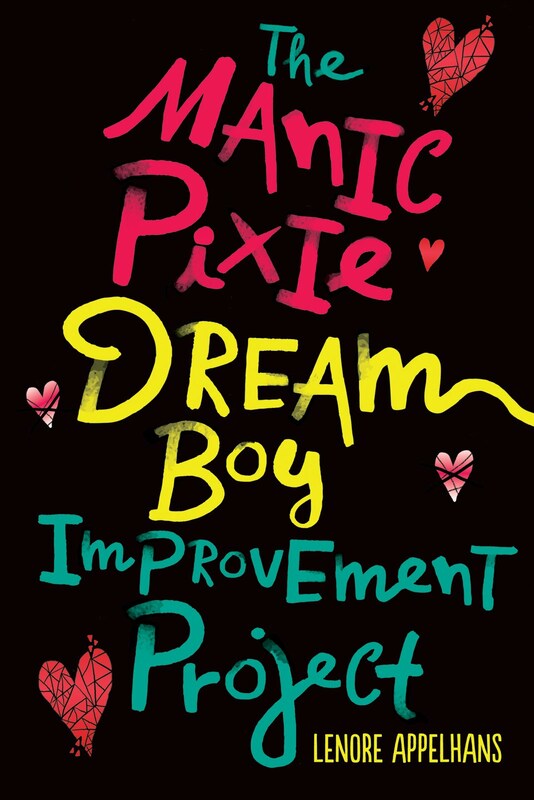 Who was your favorite supporting character - one you could see getting a spinoff book - and why? Ne Min turned out to be my favorite character to write, because of his tragic backstory, wisdom, and compassion for other people and for elephants. That's easy--getting to know so many other authors along the way! I can't imagine going through this alone, and I've met so many awesome people, in person and online, who I'm so thankful for. CHAINED is available in hardcover now. If you'd like to purchase it as a Christmas gift for someone special, Lynne offers details on how you can get a signed copy or a free signed bookplate.